See more Markus Lupfer Casual and day dresses. 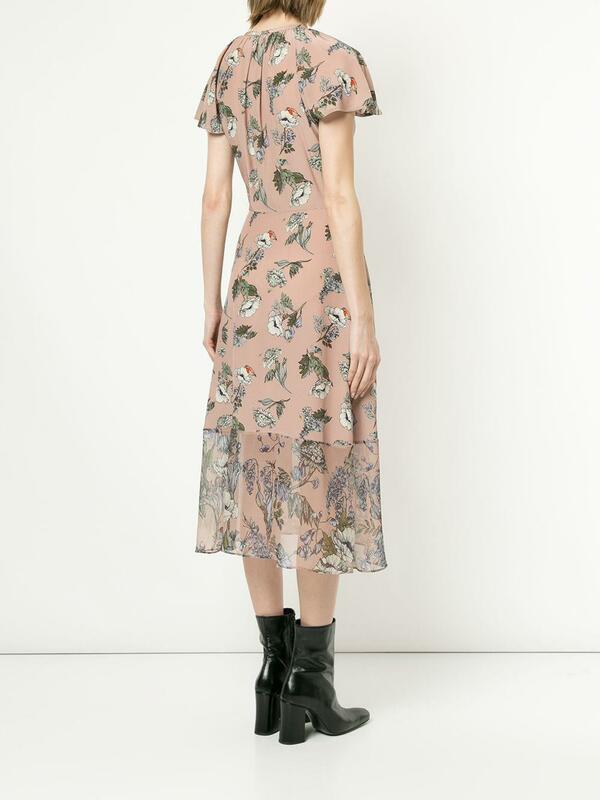 We check over 450 stores daily and we last saw this product for $1,364 at Farfetch. 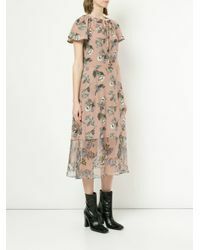 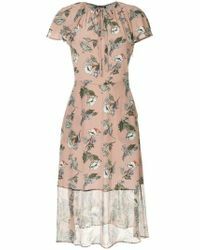 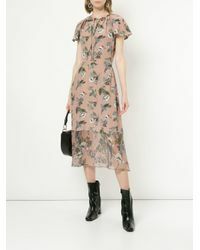 Blush pink Sade Wild dress from Markus Lupfer featuring a round neck with a tie fastening, short sleeves, a floral print, a fitted waist, a flared skirt and a mid-length. 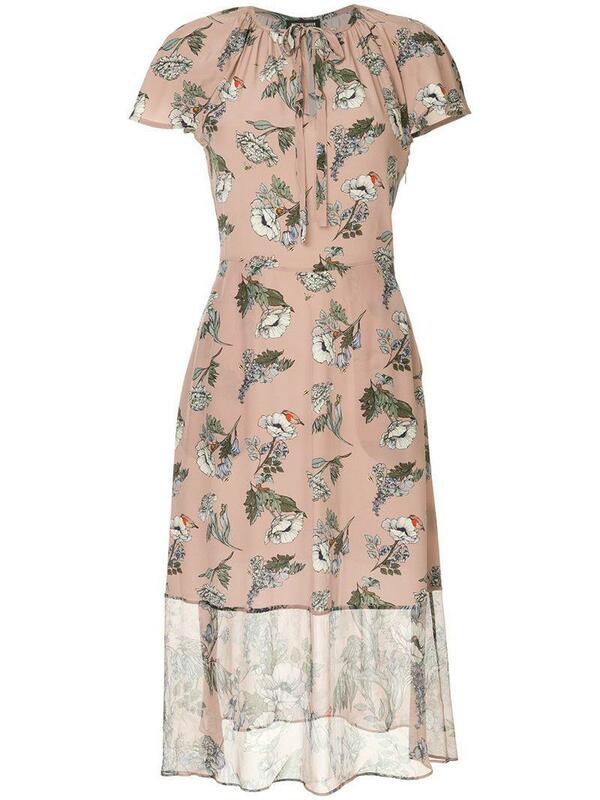 Material:Silk.